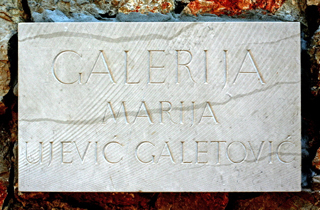 Gallery Marija Ujević-Galetović located in the centre of Silba, near the church of St. Mary. 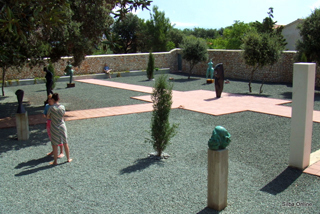 Opened in August 2006. 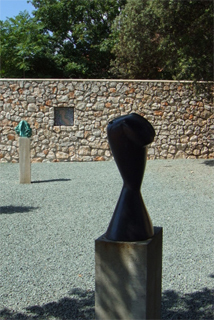 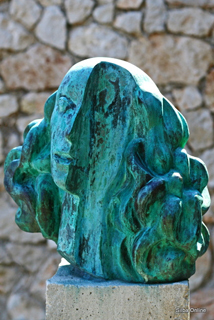 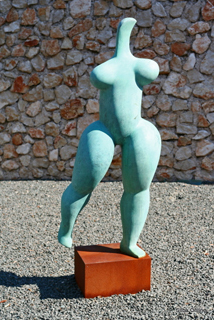 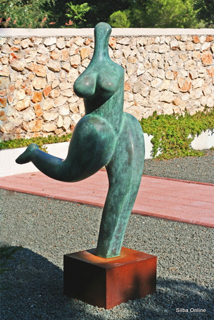 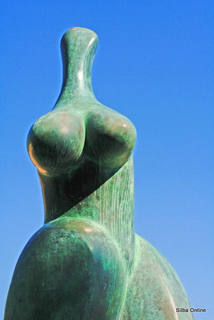 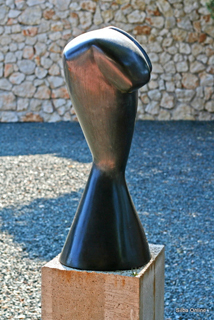 Galery represents the most complete overview of the works of famous Croatian sculptor and member of the Croatian Academy of Arts and Sciences, which his family roots pulling from Silba. 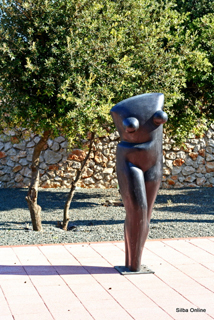 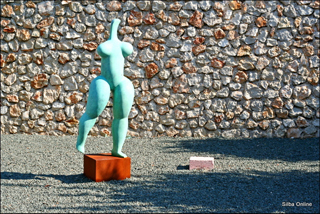 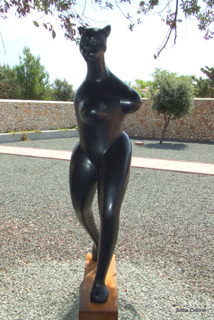 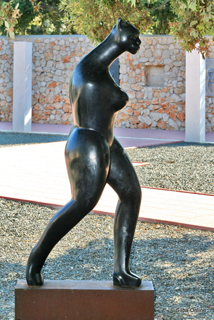 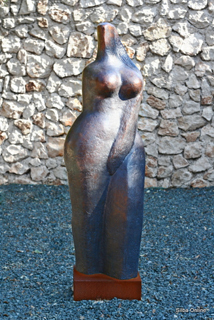 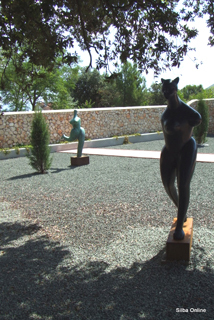 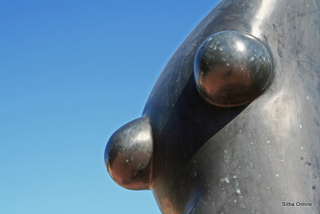 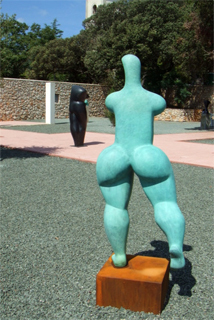 The gallery is designed as a park in which they are placed in the open original sculptures from different periods sculptor creativity. 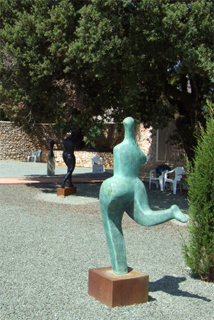 Gallery space is used in addition to the occasional visiting exhibitions, and also for maintenance of various scenic, musical, literary and other cultural events during the summer months.